Canadian passport holders are among the lucky people in the world who can enter Japan and stay up to ninety days in the country without a visa. For this reason, the number of Canadian tourists to Japan continues to increase each year. In January of 2018, more than 2.5 million international visitors went to Japan, and among them, 20,459 were Canadians. This put Canada in 14th place on the list of countries with the highest number of travelers to Japan during that time period. 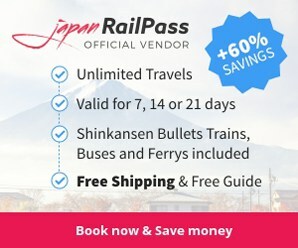 And, in January of 2019, the total number of international visitors to Japan rose to almost 2.7 million, and Canada got to keep the 14th spot on the list of countries with the highest number of travelers to Japan for that time period, with 22,300 Canadians travelling to Japan for that month. This was an impressive 9% growth rate in just a span of a year. If you are a Canadian and want to know what makes more and more people from all over the globe travel to this country hundreds of miles away from their homes, start planning your itinerary now, and do not forget to order a Japan SIM Card for ease and convenience of travel. User-friendly interface – SIM Card Geek makes purchasing a Japan SIM Card online easy by having a website that is easy to use, even for people who are not very technologically savvy. 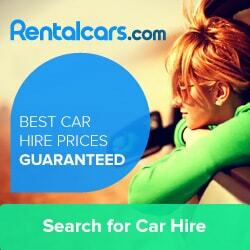 Everything is stated clearly and straightforwardly, so completing the order process should only take a few minutes. 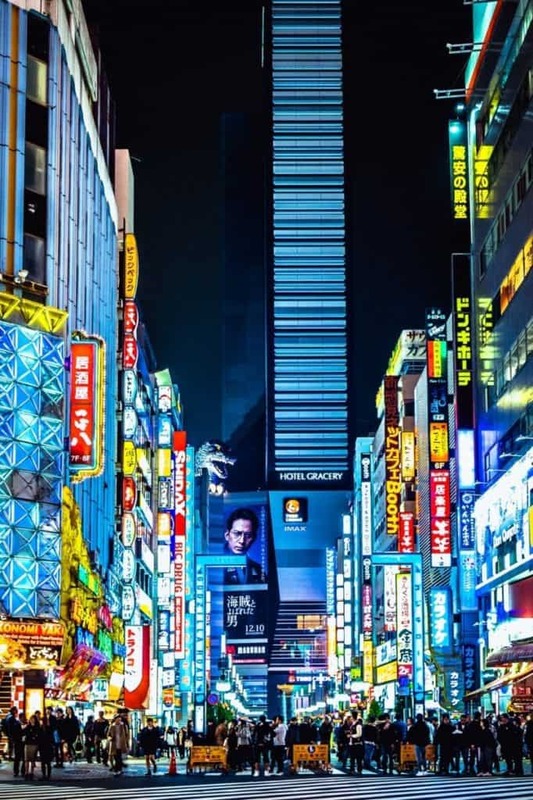 Different SIM card plans – SIM Card Geek understands that everyone’s travel style and internet needs are different, so they offer a number of Japan SIM Card options for travelers. They have Japan SIM Cards for heavy internet users, light users, long-term visitors, and short-term visitors. 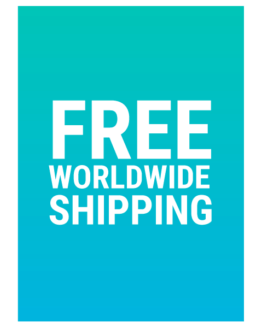 Free worldwide shipping – SIM Card Geek offers free worldwide shipping, so you do not have to pay extra for having your package delivered to your home. If you place an order for a Japan SIM Card and choose to have it shipped to your address in Canada, you only have to pay for the product itself and not have to worry about shipping costs. The SIM Card Geek’s SIM Card Product Page has more details on each product. Purchasing a Japan SIM Card through SIM Card Geek is so easy. Here are the things that you should do. Open the SIM Card Geek website on your web browser. From the different SIM Card plans displayed on the home page, select and click on the one that best suits your internet needs for your Japan trip. Click the “Add To Cart” button and then “Proceed to Checkout” button. 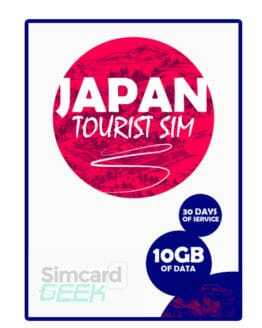 Let SIM Card Geek know when your date of arrival to Japan is so that they can send you a non-expired Japan SIM Card that will work and be usable throughout your vacation in Japan. Pay for your Japan SIM Card purchase by selecting your preferred payment method — credit card or Paypal. That is basically it. 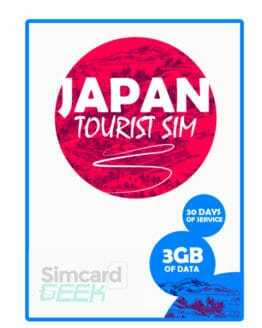 Make sure to place an order for your own Japan SIM Card through SIM Card Geek at least a couple of weeks before your planned departure date from Canada to Japan, as shipping to your Canadian address may take a few days.